Are you ready to grow your business? Looking for a supportive community to help you launch into the next chapter? 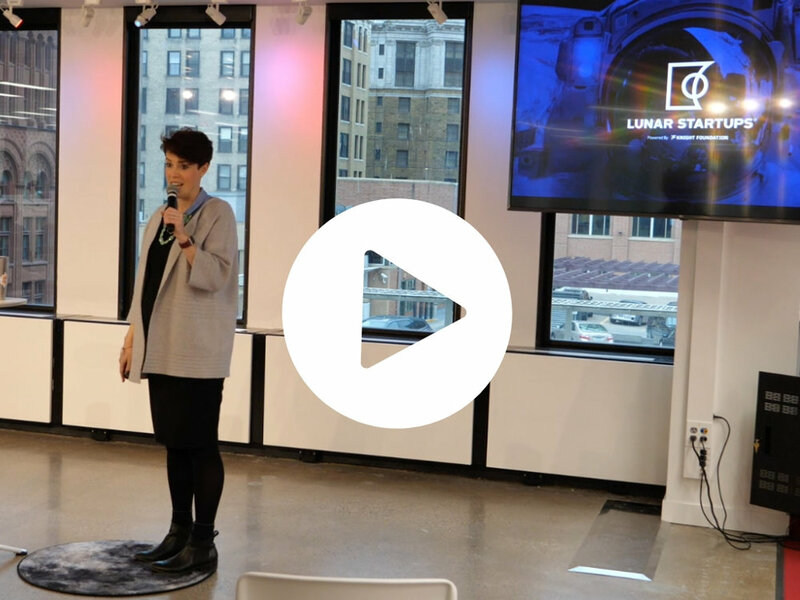 Lunar Startups is now seeking applications for Cohort 2 of the incubator program based at American Public Media and Glen Nelson Center. 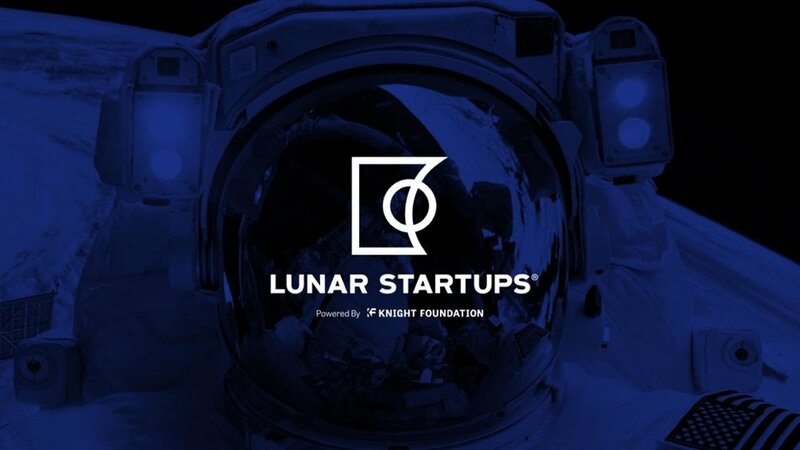 Accepting 5-7 early stage companies, the 1 year program begins March 2019 with the majority of programming and workshops in the first 6 months. If you missed our info session on November 28th, you can still get up to speed on what to expect in Cohort 2 programming, eligibility criteria, and application process. Click the image to watch the 26 minute recording.